Joining Salus ry is easy! Simply follow the steps below and join our community! The information is being used for the purpose of updating our member registry and keeping contact with our members as well as managing our mailing list. We will not hand over any personal information to anyone. Please note: make sure you use your university e-mail address when sending your contact information to us, since this is the e-mail address we will be sending all our information to! 3. We will send you a confirmation of your membership once the payment has been made. 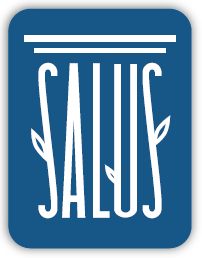 Once you become a member of Salus, we will automatically add you to our mailing list if you haven’t already joined it.